Shopify stores come with a page creation tool, which you can use to generate pages containing information that rarely changes, and that customers will use often, such as an About page or a Contact page. You can add as many pages as you like to your store under Online store > Pages, and configure where they appear under Online store > Navigation. There are also a few pages that are generated and populated automatically. These include the Cart page, Search page, 404 page, and Password page. From your Shopify admin, navigate to Online store > Pages. Click the indigo Add page button to create a new page. From here, you can enter the Title and Content in the space provided, as well as set the Visibility and select a Page template. 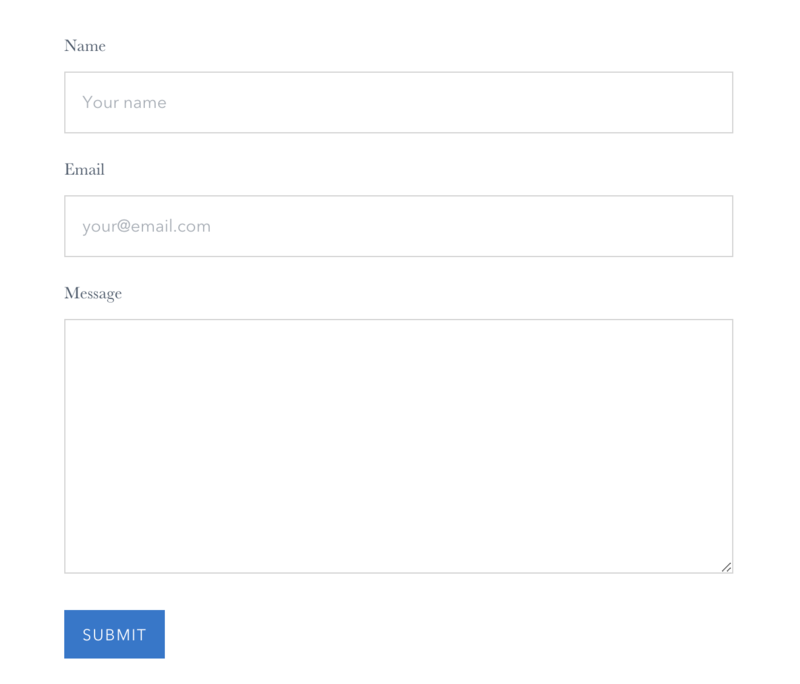 You’ll notice that Atlantic comes with two templates: a basic (blank) page template and a Contact page template (which creates a contact form designed specifically for your Contact page). Online shoppers these days aren't just interested in what they're buying—they're also interested in who they're buying it from. That's exactly what your About page is for: connecting with your customers, building trust, and establishing your brand. 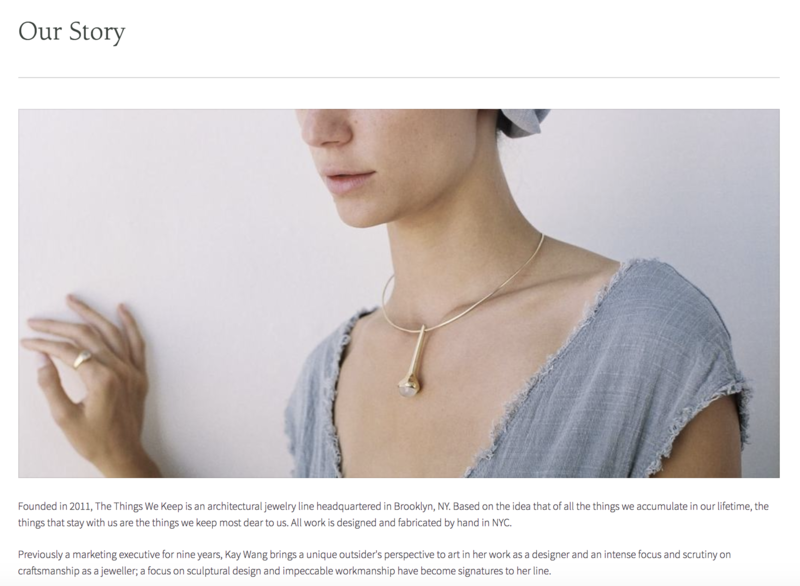 You can create an about page the same way you would any other page: by going into your Shopify admin, navigating to Online store > Pages and creating a new page. The Cart page is the first page customers see when they begin the checkout process. It shows a summary of the items and quantities they have added to their cart, and a total of how much it will cost them. In Atlantic, users can also add "special instructions" for the seller and estimate their shipping fees on this page. If you're trying to customize the Checkout's appearance, you'll access those settings from the Theme settings tab. Select whether or not to Show breadcrumbs on your cart page by checking the box at the top. Breadcrumbs are a secondary navigation that show the current location of a visitor on your website, and how they got there. Note that there are multiple places where breadcrumbs can appear on your site, but checking this setting will affect only your cart page. Atlantic also gives you the option to Enable shipping calculator—a tool that automatically fetches shipping rates on the Cart page of your store, letting customers calculate their fees before completing checkout. Click the Enable shipping calculator box, then use the text box to set your Default country selection. 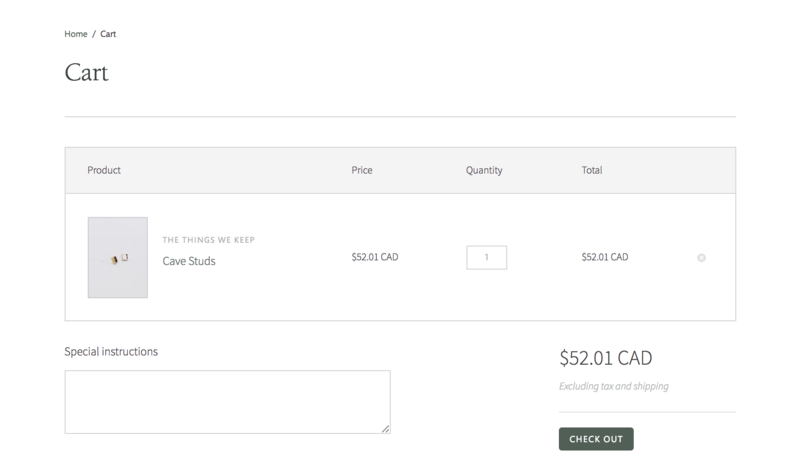 If you're unsure of spelling, you can refer to the dropdown on the first page of the Shopify checkout process. Note that if a customer has logged in and configured their shipping address their country will automatically be used. The Search results page displays storefront components that relate to the keyword(s) provided by the customer in the search feature. To customize this page, go to the theme editor and search for anything in the header's search feature. You will see a settings section appear in the left sidebar called Search results. Show breadcrumbs on your search result page by checking the box at the top of these settings. Breadcrumbs are a secondary navigation that show the current location of a visitor on your website, and how they got there. Note that there are multiple places where breadcrumbs can appear on your site, but checking this setting will affect only your search result page page. Atlantic comes with two distinct pagination styles: Standard pagination and Jump-to-page pagination. The former allows users only to click through pages in sequence (displaying as "Page 1 of 5" with "Previous" and "Next" links), while the latter allows users to jump to the page they want (displaying links to all the pages in a collection). Note that while you can set the pagination for your store in many different places, this setting applies only to the pagination of your search result pages. 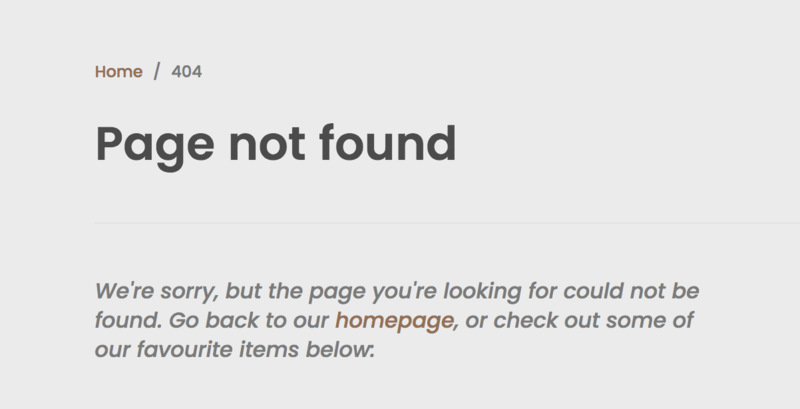 The 404 error message is intended to communicate that the requested page could not be found. If a visitor lands on a page that doesn't exit, a 404 message will show. You can customize these pages by selecting 404 page from the page selector dropdown. Show breadcrumbs on your Cart page by checking the box at the top. Breadcrumbs are a secondary navigation that show the current location of a visitor on your website, and how they got there (think Hansel and Gretel). Note that there are multiple places where breadcrumbs can appear on your site, but checking this setting will affect only your 404 page. If your visitor lands on a page that doesn’t exist, Atlantic gives you the option of showing them a collection of your choice so they can continue shopping. 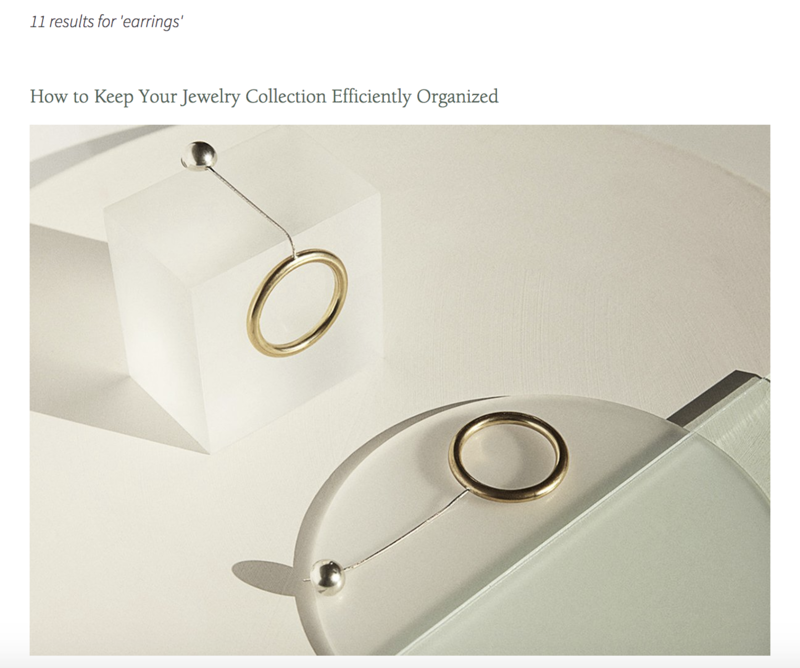 Just choose a Collection from the dropdown, and products from that collection will display. If you haven’t yet launched your store, but want to let you visitors know that you’ll be opening soon, you can customize your password protected page. To do this, open Password page through the page selector dropdown in the theme editor. When this loads, a Password pages section appear under Sections in the sidebar. In the settings, you can upload a Background image and choose to Show social icons on your Password page by checking the box.